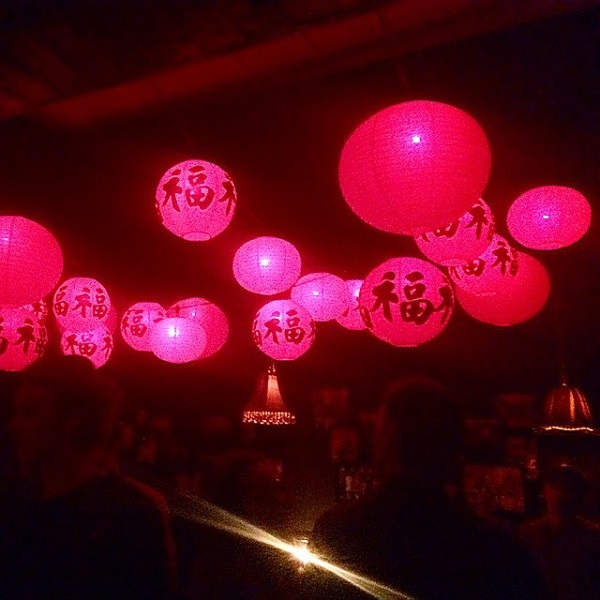 Revel in quintessential Los Angeles glamour at Blind Dragon, the Eastern-inspired speakeasy that’s hosting this year’s hottest New Year’s Eve party. 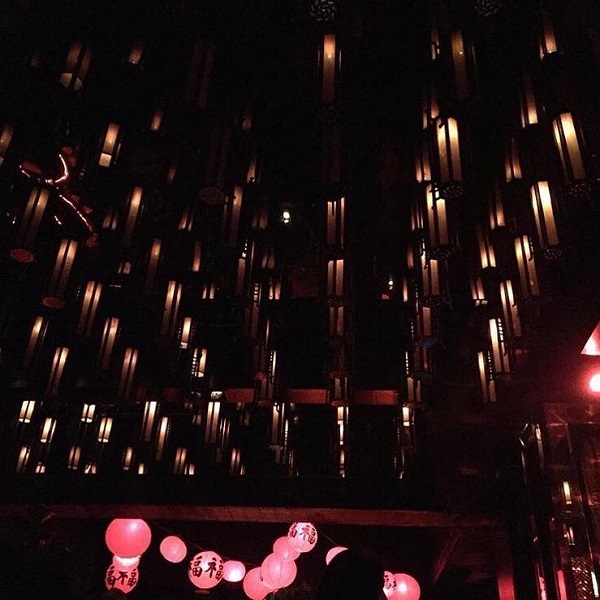 A-list celebs will gather at this vintage LA hotspot, and this NYE, it’s opening its doors for an exclusive bash to start the New Year in style. The drinks will flow from the five-hour premium open bar – and at Blind Dragon’s, the drinks are always crafted with expert mixologist precision. With a drink in hand, get down to the dance floor where a live DJ turns the heat up with Top 40, house, and hip hop mash-ups. 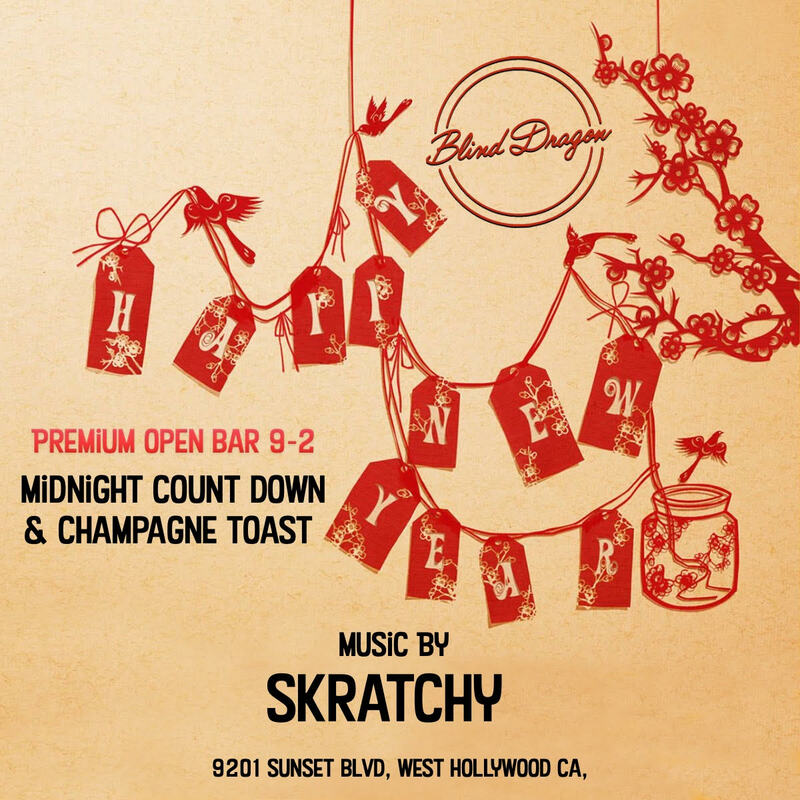 As midnight creeps in, enjoy the enthralling live countdown and complimentary champagne toast. Looking to run the night? Take out a VIP package, providing luxuries like table service, bottle service, and access to a VIP-only club room. An additional karaoke package allows you and your friends to sing and party like rock stars this NYE. 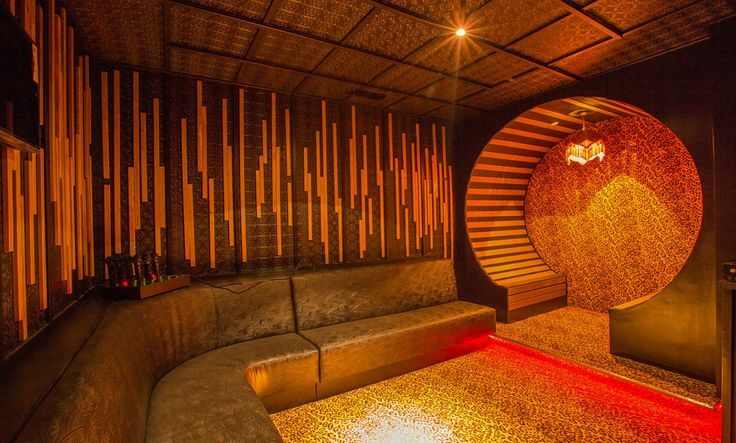 Drawing inspiration from Japanese-style speakeasies, Blind Dragon takes luxury to a whole new level. Painted porcelain abounds, all before gilded mirrors, glass lanterns, and warm mood lighting. Bold red and gold are offset by plants, creating a Zen party atmosphere. 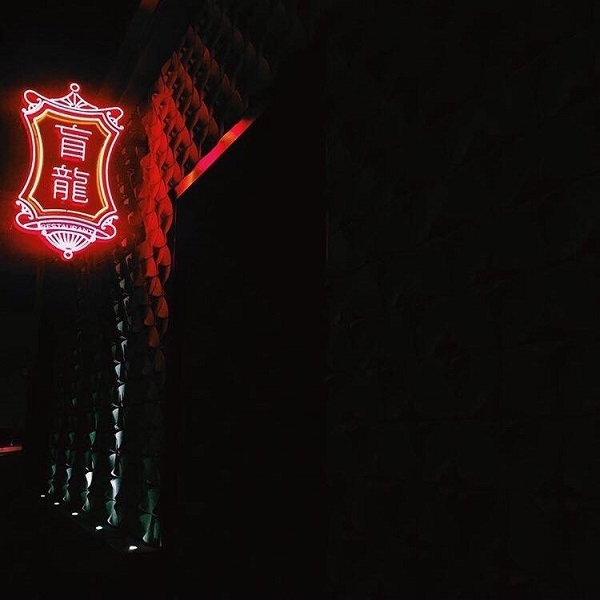 With an unbeatable location on Sunset Strip, the Blind Dragon is a staple in LA nightlife, hosting the likes of Kendall Jenner, Miley Cyrus, Cara Delevigne, and Gigi Hadid. 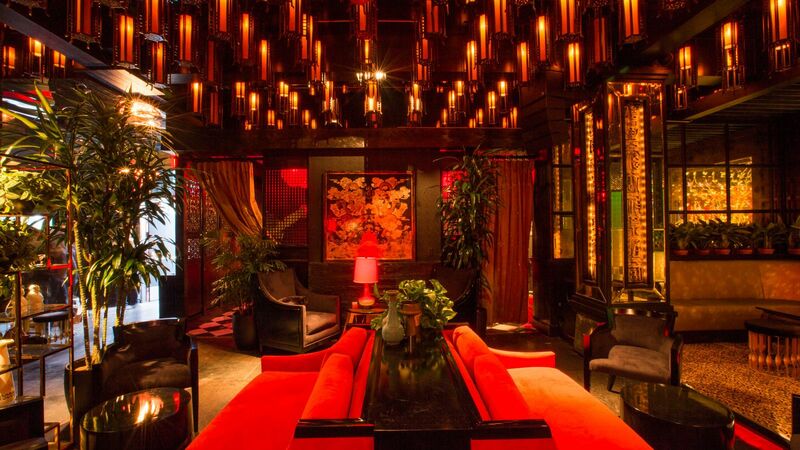 Revel in this sultry, Eastern-inspired lounge this NYE and step into a party that sets the standard across West Hollywood. 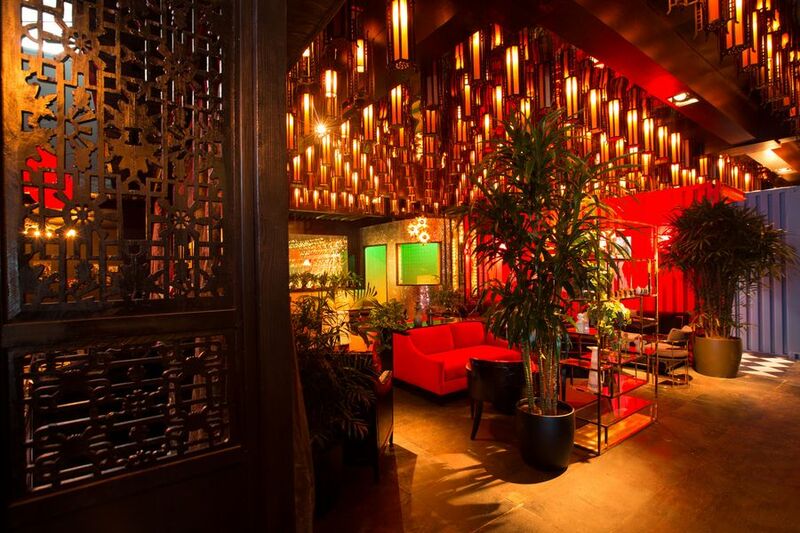 At Blind Dragon, the drinks, good times, and celebrations will flow like the Mekong River.